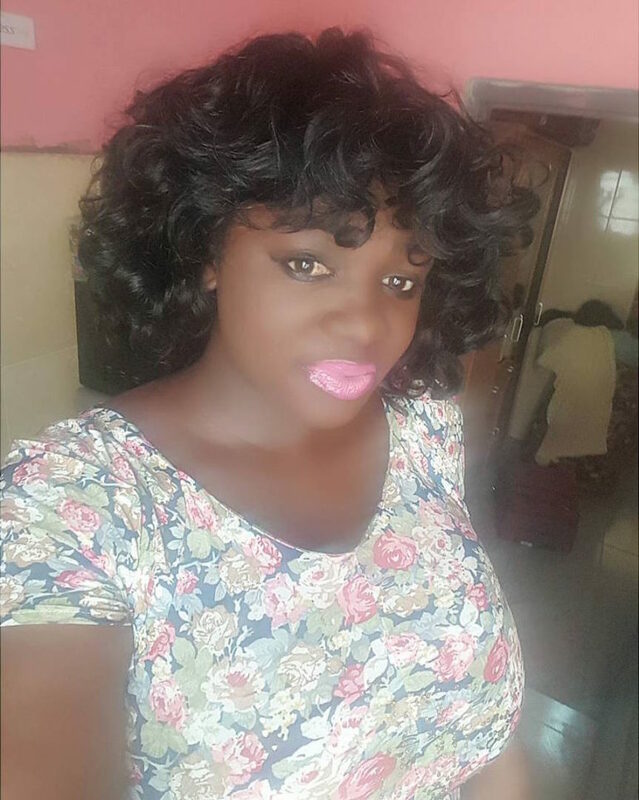 Kumawood actress-Tracey Boakye admitted in a recent video that this is an illiterate, and a dumb one at that too—but one thing she says she surely gets for right is her lip stick, which gets her even attention from married men. Tracy who is mostly spotted rocking a bold lipstick, something Akua Donkor would most likely wear if she was a little younger has told Kumasi based Abusua Fm this afternoon that, she buys her expensive lip stick from UK in Britain. “When it comes to me, I take good care of my body; I mean my face and lips. I hate dry lips and I become uncomfortable even when I see people’s dry lips. So I spend a fortune each 3 months ordering my stock of lip stick straight from UK in Britain, from Harrods,” Tracey said.